Replaced the high pressure power steering line on a mid 80’s Z-28 Camaro, with the ANEMIC 302 (edit: 305) “high output” and a slushbox. I feel bad for anyone who shelled out for this thing new, it’s just such a gutless, underpowered car. The damn thing doesn’t even have a glovebox, because weight reduction?? And I don’t fit in it. 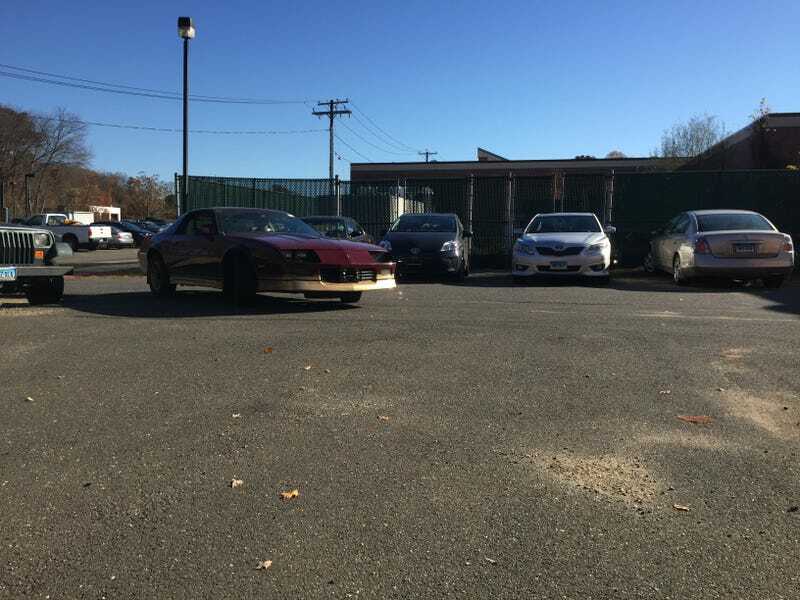 PSA, unless you like doing the gangster lean, and happen to be over 6’1” don’t buy an 80’s camaro. Just don’t do it. It’s a one tire fryer too (reportedly). Just such a shame, still a cool car, but like, not what I’d thought it would be.